10 NCBTMB Approved Massage Continuing Education Credits. Does your state accept this class? 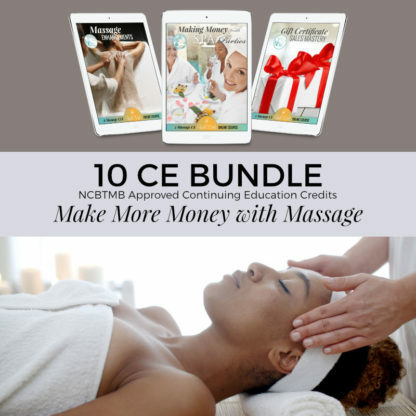 Check the NCBTMB MAP HERE. 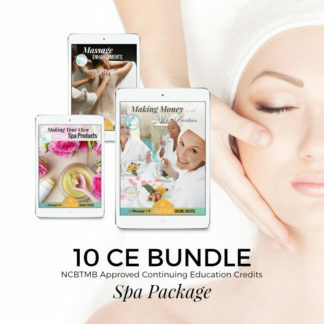 This Bundle includes three classes designed to make you more money: Massage Enhancements, Gift Certificate Sales Mastery, and Making Money with Spa Parties. 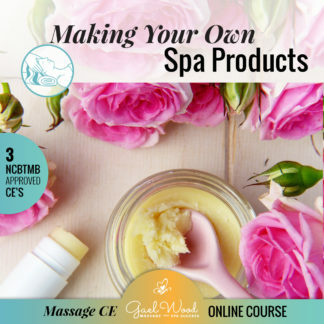 Read more about Making Money with Spa Parties 2 CE Course. 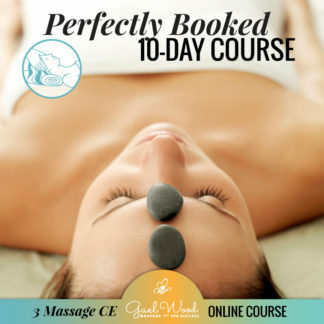 Read more about Massage Enhancements Your Clients Will Love 6 CE Course. 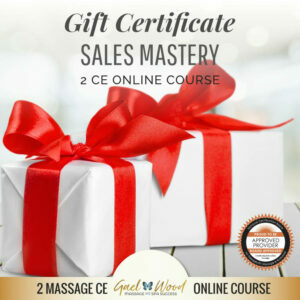 Read more about Gift Certificate Sales Mastery 2 CE Course.